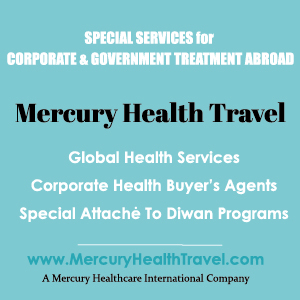 Medical Tourism Journeys – Plan Your Journey to Health & Wellness Now! Plan Your Journey to Health & Wellness Now! Your next medical tourism journey to your chosen health & wellness destination begins here! 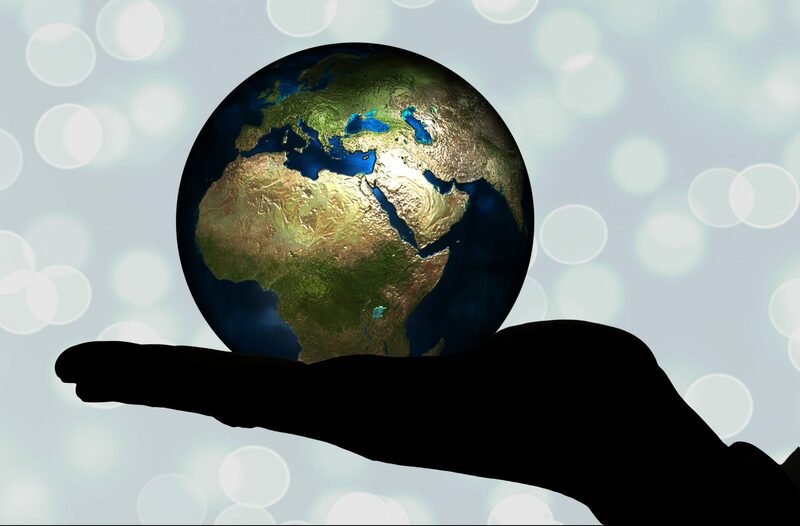 "Health tourism is an experiential product that offers an unforgettable visitor experience. It is produced by combining carefully coordinated travel to a destination, an opportunity to enjoy the hospitality of its people, its culture and its history, the rest and rejuvenation of its accommodations, the unique flavors and recipes of local and regional gastronomy, and the precision and compassion its health services providers working collaboratively. Together, they produce the elements to create a unique visitor experience and story-telling value that will be shared for generations." -- Dr. Maria Todd, founder and CEO of Mercury Healthcare International, and author of the Handbook of Medical Tourism Program Development. 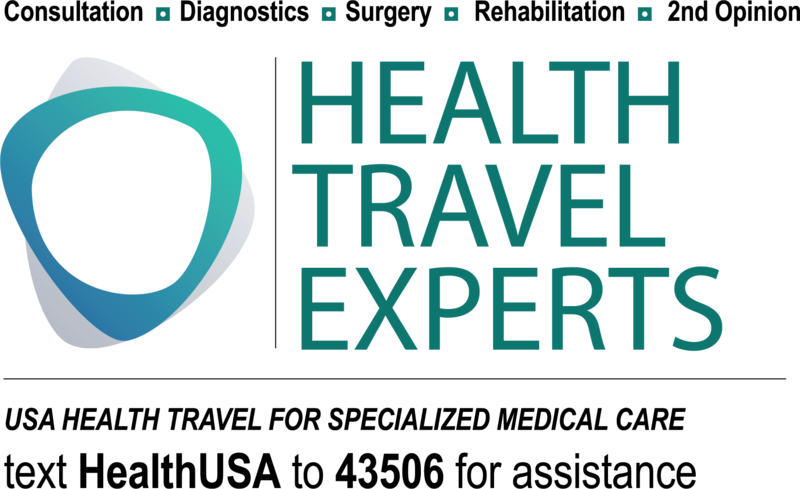 At Medical Tourism Journeys, you'll enjoy unforgettable experiences that combine travel and hospitality at leading Healthcare Centers of Excellence around the world. 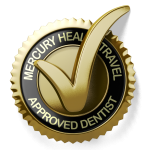 You'll receive compassionate care provided by world renowned doctors, dentists, therapists, researchers and allied health practitioners that have been reviewed and approved in accordance with our rigid international standards for care, quality, safety, and hospitality. © 2003-2017. Mercury Healthcare International, Inc. All rights reserved.